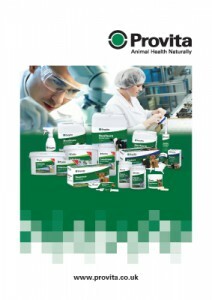 Provita Eurotech Ltd is a privately owned company engaged in the development, manufacturing and marketing of natural animal health products. Our 15,000 square feet factory was purpose-built for the manufacture of animal health products and is the only GMP licensed facility for the production of veterinary probiotic products in Europe. The company has an extensive Research & Development Department which has allowed it to develop a range of products specific to cattle, sheep, pigs, poultry, horses and small animals. These products all play a role in the maintenance of good health and improving animal performance naturally. 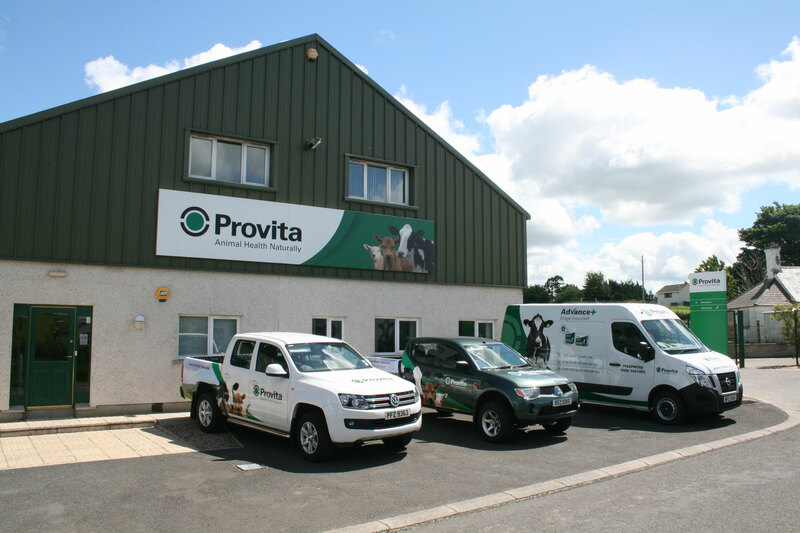 The Provita range of products fall into the following categories: probiotics, feed supplements, colostrum products, electrolytes, air purifiers and hoof care products, feed additives and mint gels. Due to significant expansion and growth, Provita has acquired a new corporate headquarters in Craigavon. Set in the beautiful Irish countryside the building, totalling 20,000 adds to the 15,000 square feet in the existing production facility in Omagh. The new facility compromises office space, a custom built laboratory, production quarters and extra storage space. This new building will support the increase in their manufacturing, product development and export capabilities. Provita’s constant innovation will ensure further advances in the production of animal health products that will improve animal welfare and performance naturally.